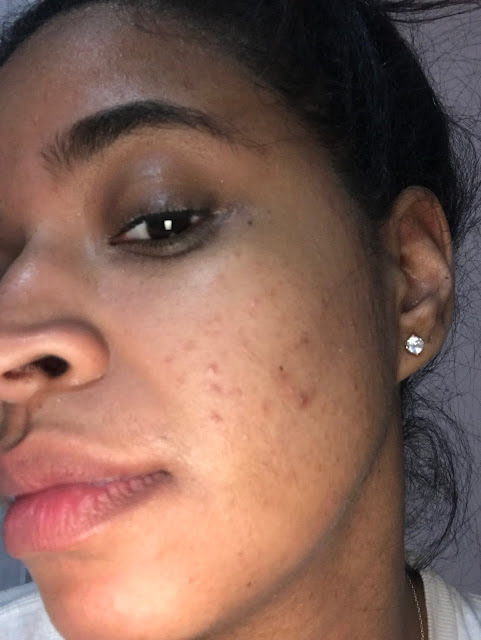 I have struggled with acne ever since I was a teenager. 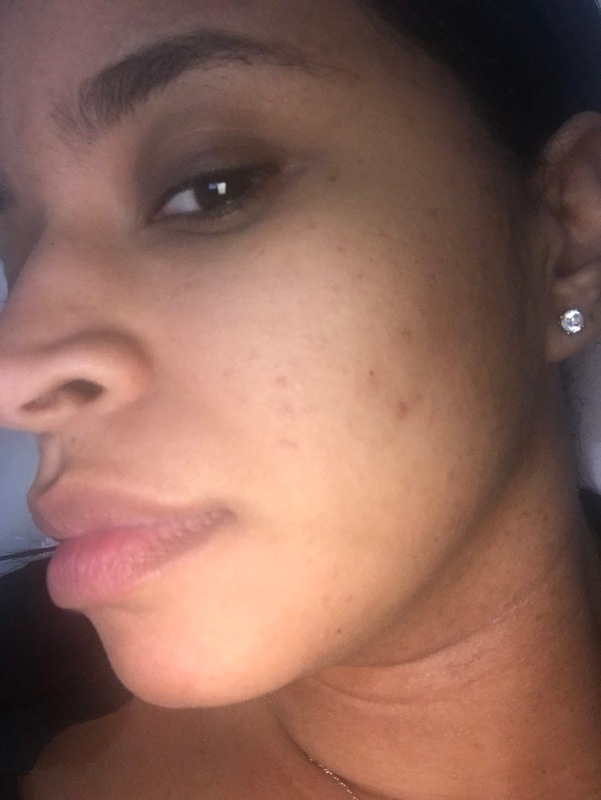 For the most part, my skin has been pretty clear due to my skin routine and the changes I have made to my diet. I will break out here and there, due to hormones. I had a pretty bad breakout last month and on top of that, I was eating a lot of sugar so it led to my skin starting a small rebellion. I love making custom masks using the Aztec Secrets Indian Clay. This contains 100% Calcium Bentonite. 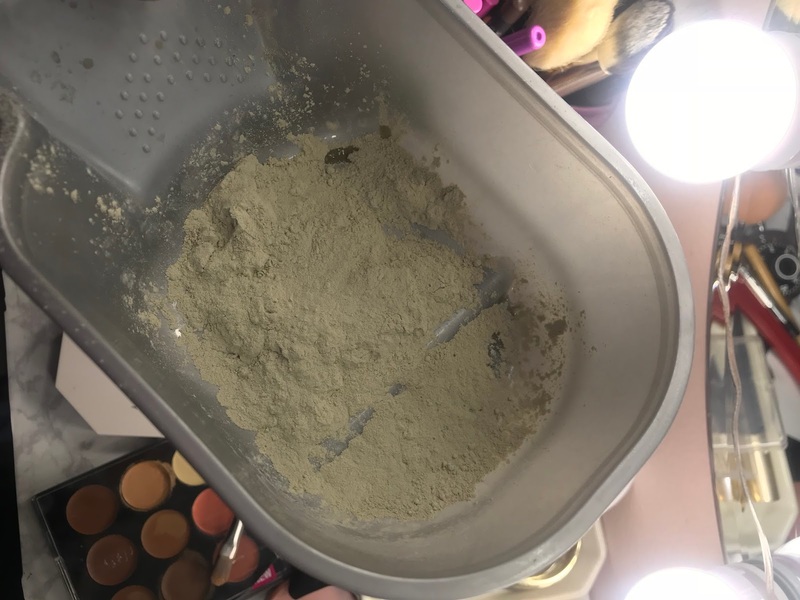 Bentonite Clay is very affordable and can be used on all skin types. A one pound tub costs about $10.00 and you get a lot of use out of it. 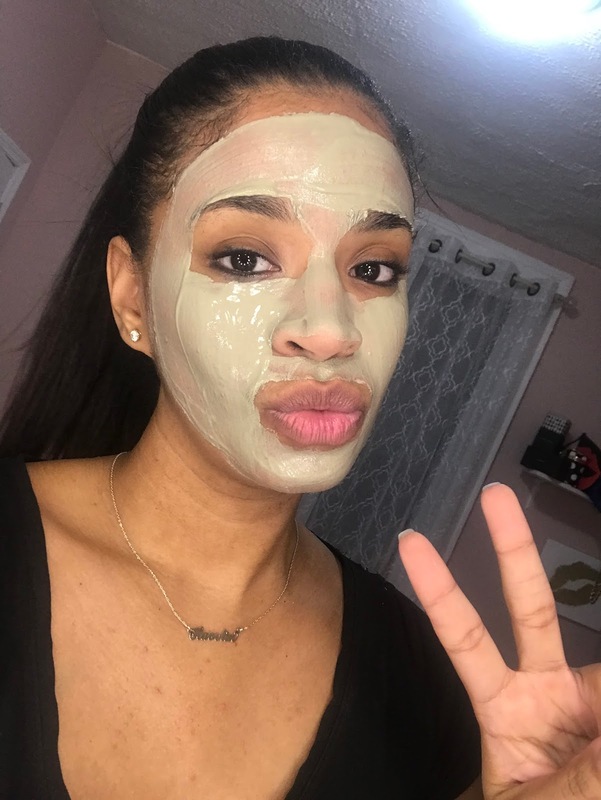 Bentonite Clay can also be used as hair masks and soaks, among other things. I started using the clay once in a while when I want to give myself a face mask. Once I started having problematic skin, I started to use it more regularly. I now use the Bentonite Clay twice a week as a face mask to help keep my skin clear and to help fade away my acne scars. 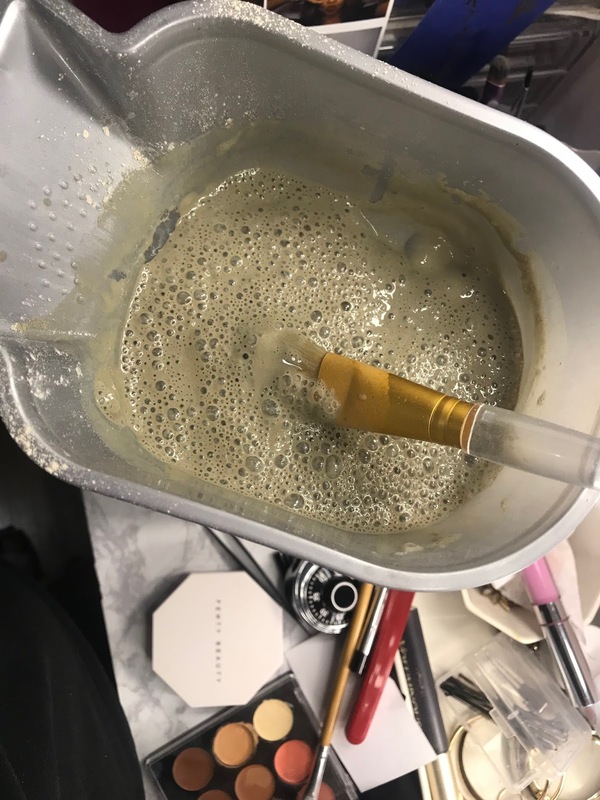 Since the Bentonite Clay comes in a powder form, I like to mix it with Apple Cider vinegar and sometimes I'll add a couple of drops of Vitamin E oil and/or Rosehip Oil. Both oils have moisturizing properties and are great for healing acne scars and other skin imperfections. You can add your own essential oils or other ingredients like lemon juice and honey, depending on your skin concerns. It's like having your own custom face mask. 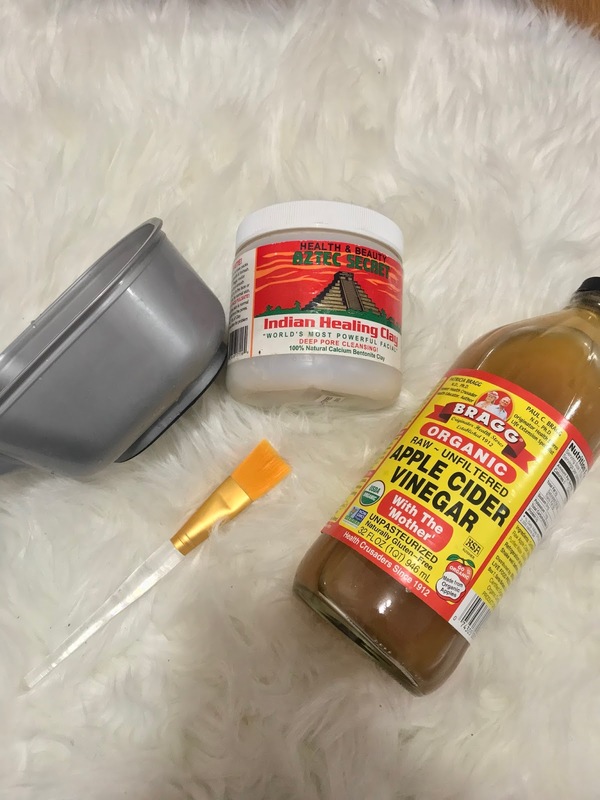 I add enough ACV to form a paste. If you have sensitive skin, you might want to do a spot test or just use water instead. I apply it with a brush and leave it on for about 20 minutes, as recommended on the package for normal skin. 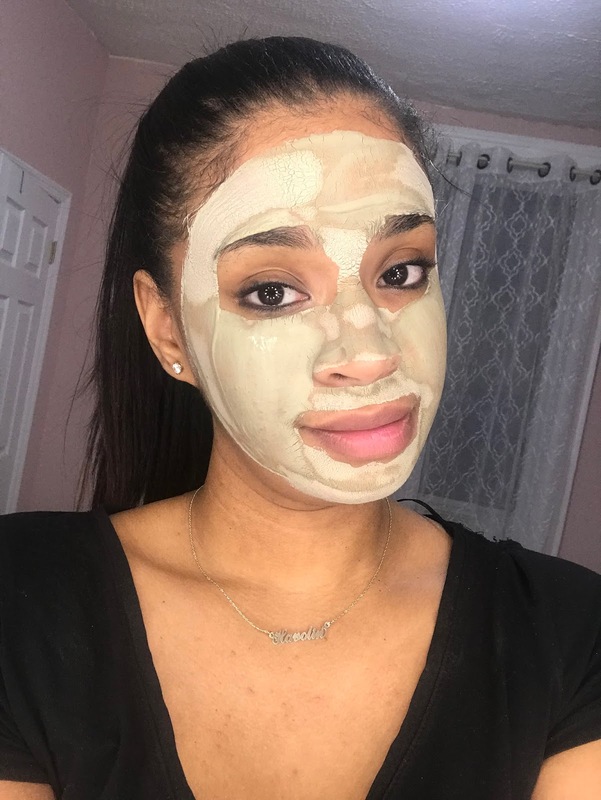 Once the mask dries, you will it tightening and "pulsating". I honestly love this sensation, it makes it feel like it is working its magic. Once the time is up, you can rinse with warm water. I like to use my makeup eraser to remove any spots that don't wash away easily. The photos above have been taken within a three week span. I have been starting to see an improvement in my skin by regularly using this mask. I've also been drinking a lot more water and cut down sugar and dairy from my diet. So far, no new breakouts. Along with my regular skin routine, I hope that the scars fade away even more. So far, I'm pleased with the results. 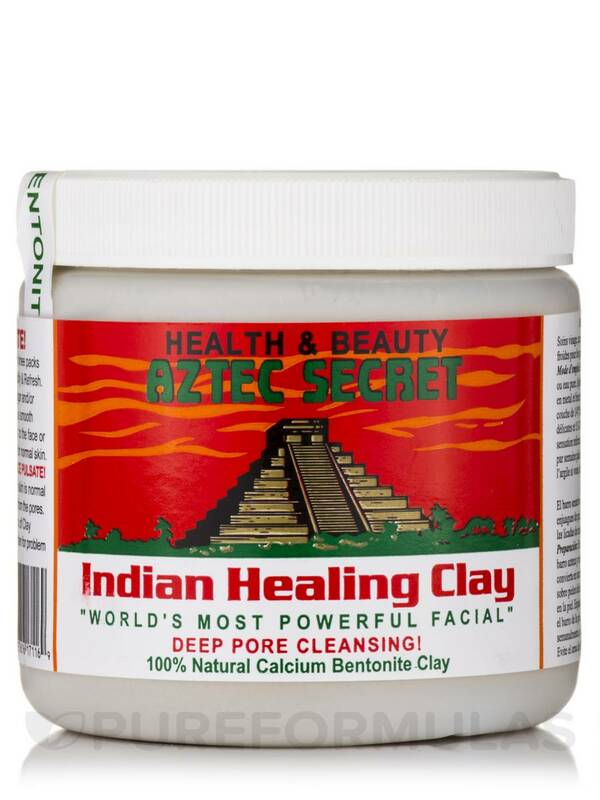 The Aztec Secrets Indian Healing Clay can be purchased at health food stores and can also be found on Amazon.